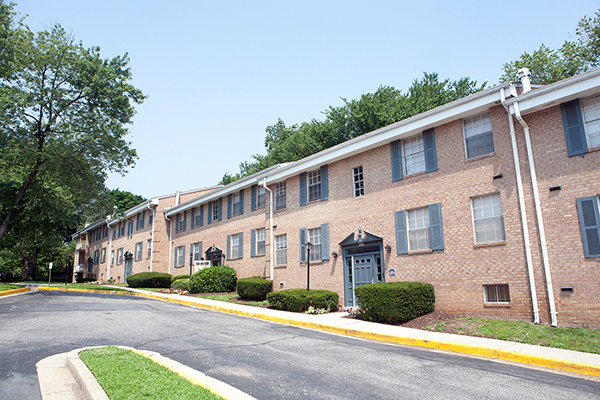 Finian’s Court offers spacious and affordable living, paired with a caring staff to make your experience enjoyable. 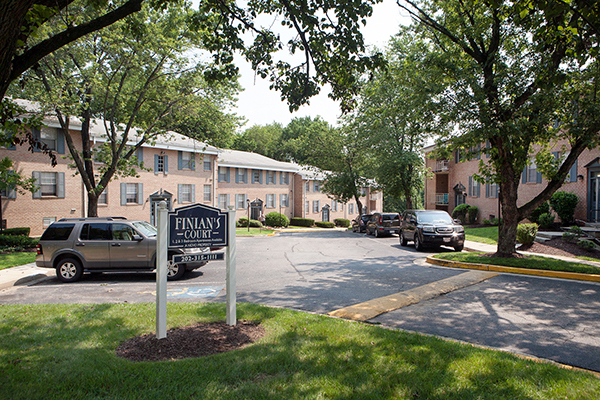 Only minutes from Washington, DC and close to dining, entertainment and shopping, Finian’s Court offers convenience and comfort. Finian’s Court has a walk score of 61! Call 844-504-0172 today or complete this form to request more information or to tour one of our properties.